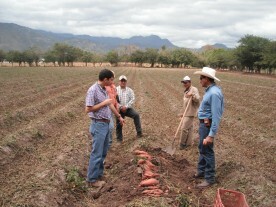 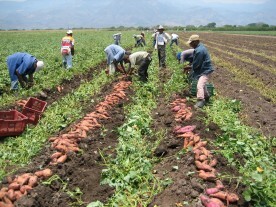 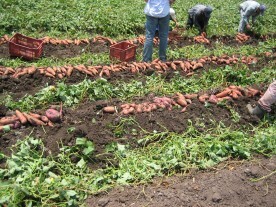 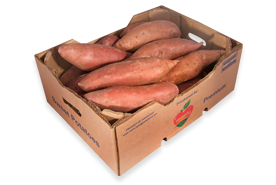 Sweet potatoes are tropical tuberous roots, often with attractive red or yellow skin, and a sweet potato-like flesh. 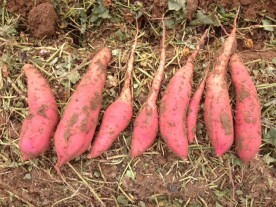 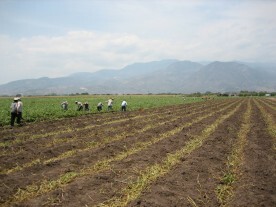 They have a rich and interesting history, being one of the oldest vegetables known to mankind. 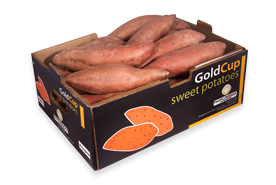 Scientists believe that the sweet potato was domesticated thousands of years ago in Central America and after his first voyage to the Americas in 1492, Christopher Columbus brought the sweet potato back to Europe. 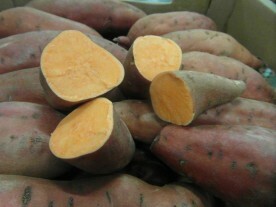 Low in Sodium, and very low in Saturated Fat and Cholesterol, it is a good source of Dietary Fiber. 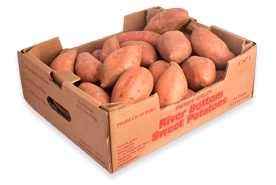 Interesting fact: sweet potatoes contain more Potassium than bananas.